Wish me luck through the transition! 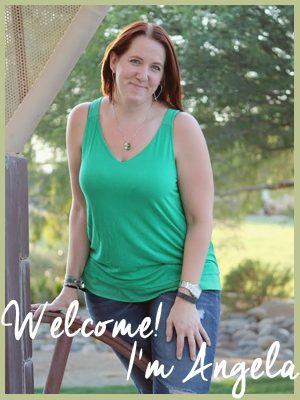 I have taken tips from many bloggers, so hopefully the transition is smooth and painless! I hope to have the blog back up before I leave town on Sunday afternoon. « My Holiday Decision	» And, I am back!